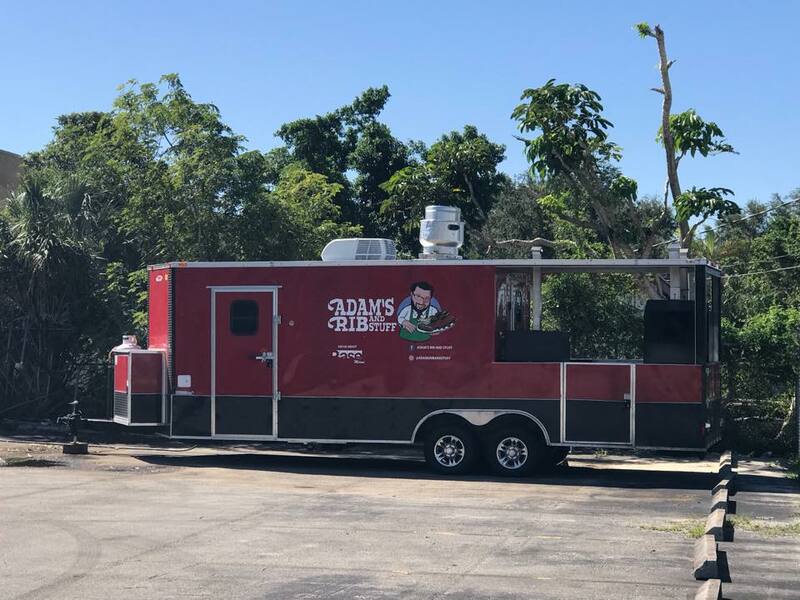 Moving down from the Northeast to South Florida, Adam’s Rib and Stuff food truck (formerly The Chosen Cholent and Smokehouse) is up and running in Miami! 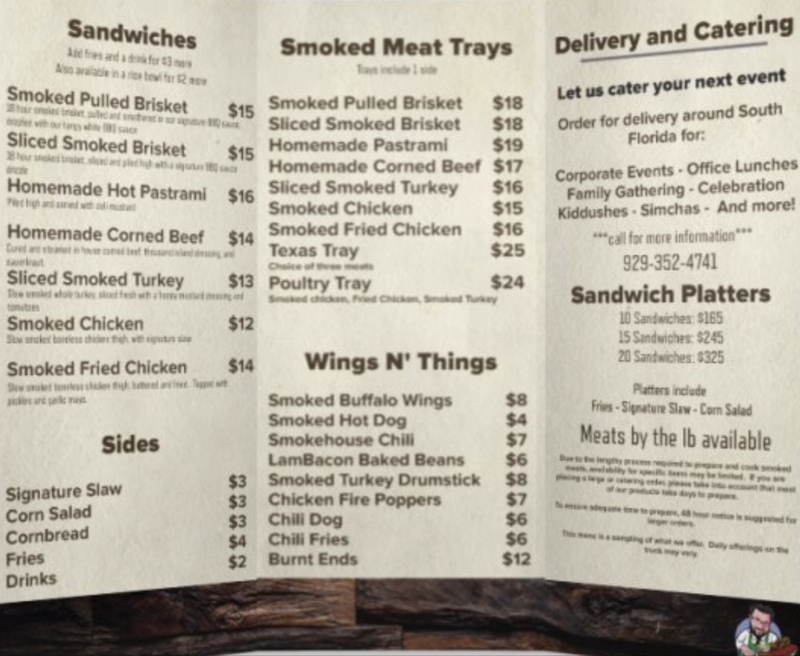 The mobile BBQ joint is open all Yeshiva Week (Sunday 1/21 – Thursday 1/25) from 5-10pm in Brickell (downtown Miami) around the corner from the Rok Family Shul, in the parking lot. 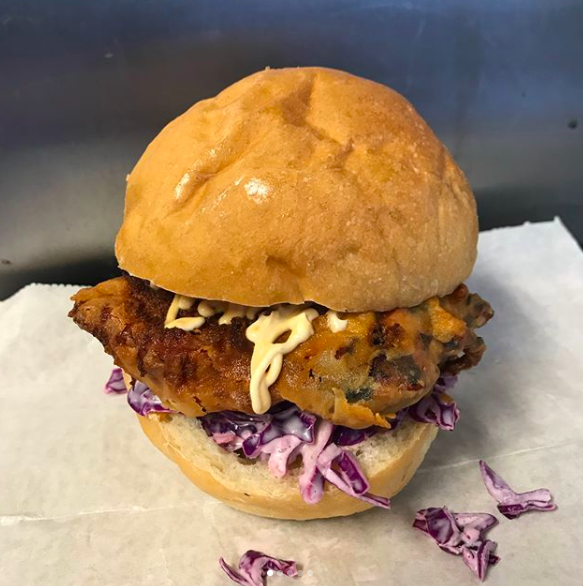 Additionally, starting 1/23 and going through 2/4 the truck will also be open for lunch from 11am-3pm at the corner of North Miami Ave and NE 3rd street in downtown Miami. More details on other places and times coming soon. Follow Adam’s Rib and Stuff on Facebook and Instagram for more information. 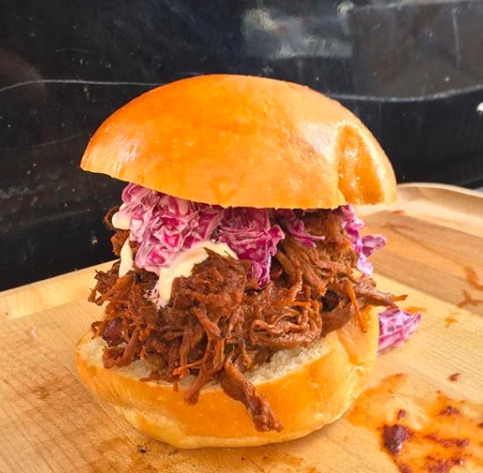 Daily menu will vary items available from the truck and will be posted on social media. Click here for a sample menu. Call 929-352-4741 to order food for shabbos pick up Thursday night at the truck. Kosher certification under KM (Kosher Miami) hashgacha.